In the Spring of April 2015, Sony acquired OnLive. At the time, it was just a startup with a subscription service that promised gamers a world where they could play PC video games on any device – even an iPad. Alas, times change. Sony took OnLive’s technology and turned it into a service that could stream PlayStation 3 games to PlayStation 4, PlayStation Vita, and several of Sony and Samsung’s TVs and Blu-ray players. The service was unique, as gamers could play PlayStation 3 games on their TV without buying Sony’s console. Initially, it was also a selling point for the PlayStation 4, as Microsoft had not figured out a way to bring Xbox 360 games to Xbox One yet. It didn’t take Microsoft long to rectify that. In February, this year, Sony announced that it would discontinue PlayStation Now for PlayStation 3, PlayStation Vita, and all the Sony and Samsung TV models on 15th of August, 2017. 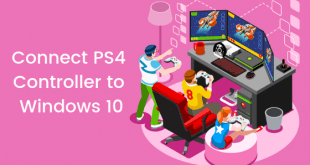 The reasoning behind this decision, per Sony, is to solely focus on the experience for Windows PCs and the PlayStation 4 console. By August, PlayStation Now will stream PlayStation 3 games to just the PlayStation 4 consoles and Windows PCs. But soon, PlayStation Now will also stream PlayStation 4 games to PlayStation 4 and Windows PCs. The first part of that is redundant; the second part will bring all the PlayStation 4 exclusives to Windows. That’s significant. Sony is yet to reveal the list of PlayStation 4 games that would be playable via PlayStation Now. However, it should be safe to assume that there would be exclusives. PlayStation Now already includes PlayStation 3 exclusives such as The Last of Us. 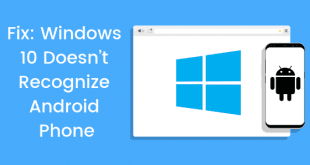 PC – specifically Windows – has the potential to become the only platform that matters. Microsoft is already publishing Xbox exclusives on Windows 10 via the Xbox Play Anywhere program. Sony’s PlayStation Now service could fill the gap on the other side. It’s not all blossom, however. OnLive’s idea is quite unique. It involves rendering the game in a server farm, and then streaming it to any device over the internet. It, however, has its problems. The fast-paced, interactive nature of games – especially twitch games such as first person shooters and platformers – makes streaming a challenge. The technology requires extremely low latencies, as well as a decent chunk of bandwidth. In other words, to stream games over the internet, one must first get a stable internet connection. That’s a luxury for most parts of the world. PlayStation Now, therefore, could work in most of Western Europe and parts of North America but would deliver a poor experience in most parts of the world. That’s not a fault of the service but is a rather difficult technical limitation. NVidia’s GeForce Now, a similar service for PC games, has to deal with the same issues. 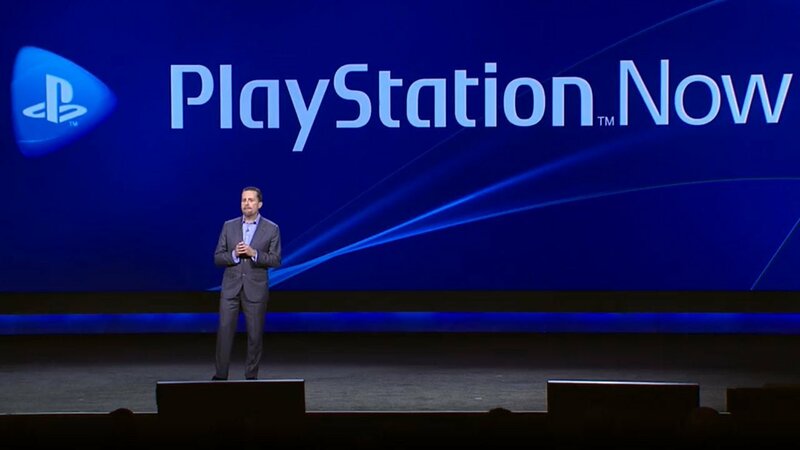 Sony hasn’t said when gamers can expect to see PlayStation 4 games on PlayStation Now. The only word we have is “soon.” However, Sony’s timing is interesting. Just last week, Microsoft announced the Xbox Game Pass, a service that would bring a plethora of Xbox 360 and Xbox One games to gamers on Xbox One. It’s a subscription service too, but it’s cheaper than PlayStation Now. The Xbox Game Pass also does not stream games but rather downloads them. That’s a better experience for everyone. 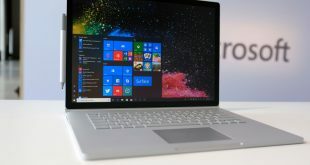 In this battle of the giants, there is only one who benefits: the consumer, especially the ones committed to Windows 10.